Thank you for participating! We can't wait to see you again next year! Independent Photographic Supplies (IPS) has a partnership with the US-based IPI which provides Australian & New Zealand Independent Photo Retailers with easy, affordable and tailored membership. 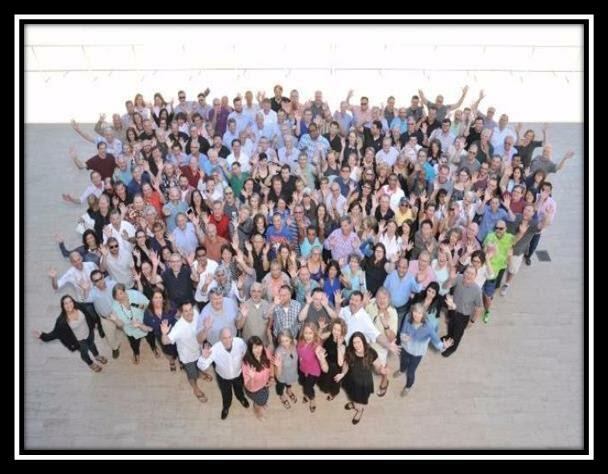 IPI connects a family of passionate and determined independent business owners that embrace a culture of sharing. IPI is the marketing team, educator, purchasing co-op* (*in Nth America only), networking hub and business consultant for the world of digital, print, photo, signage, graphics and art. With signature programs, their members can exceed the power of a national brand, while providing localized and personalized services. The IPI family currently includes 600 members with 800 storefront locations in the United States, Australia, New Zealand, Canada, South Africa and the United Kingdom. This alliance brings greater local relevance to IPI International Membership in Australia and New Zealand. Independent Photo’s (IPS) Photo Specialty Store customers are now able to partner with IPI in the USA and be supported by the IPI Marketing Solutions Program (MSP), with exclusive links to Dakis Cloud Online Print & Marketing Services, regular E-NEWS distribution, Online Forums – Business & Technical, Educational Webinars, the International Print + Imaging Conference (IPIC) and a whole lot more! In appointing Independent Photo (IPS) as their exclusive partner for the Australian and New Zealand Markets, IPI has undertaken the creation of marketing packages which are tailored to and seasonally relevant for the ANZ marketplace. •	The MSP provides the kind of creative marketing collateral larger retailers would source from a full-service advertising agency. It includes creative artwork, brand identity, direct marketing, strategic and guerrilla marketing, graphic design, PR kits, and marketing education. All materials can be accessed in the online MSP HUB. 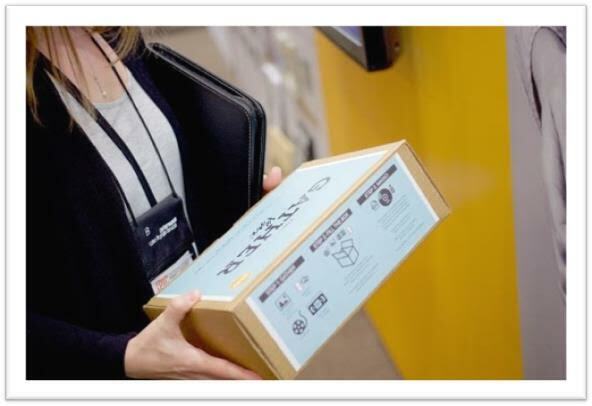 IPI also has a well-established relationship with Dakis eCommerce online photo retailing software (exclusively distributed in Australia & New Zealand by IPS) https://www.iphoto.net.au/dakis.aspx which will further deliver to Australian and New Zealand members exclusive links to Dakis Cloud online print and marketing services. 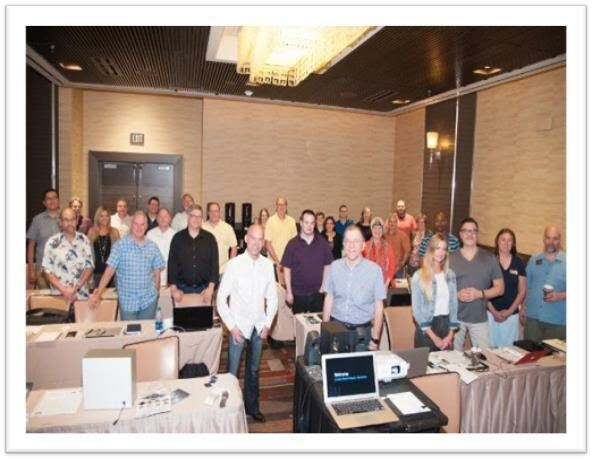 HENDERSON, NV, AUGUST 16, 2016 - Participants of IPI - Member Network's 34th annual International Print and Imaging Conference (IPIC), held July 11-14, 2016 at the M Resort in Las Vegas, were the first to experience The Print RefineryTM, a collaborative and educational interactive social space designed to inspire people and businesses to creatively use photographs, imagery and video. 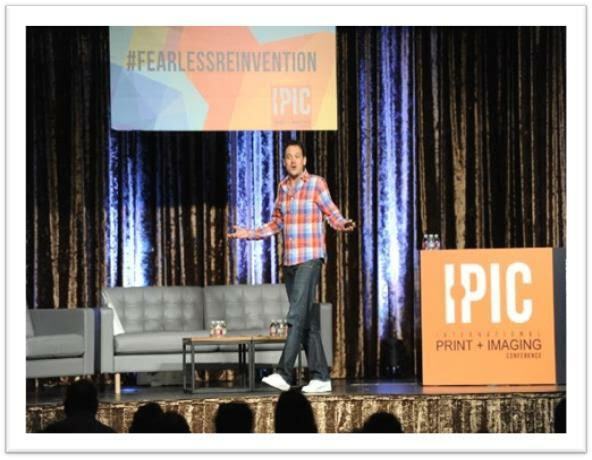 Nearly 400 people from five countries dedicated themselves to "Fearless Reinvention" by participating in the four-day conference, which also featured 70 educational sessions, 60 booths on the trade show floor, numerous networking activities and multiple launches of new product lines and business solutions. Nearly 40 members have expressed interest in becoming licensees as a result of the exhibit at IPIC and are currently being evaluated for priority based upon individual needs. The first two locations will open this month. The official grand opening will be live broadcasted to the public from the first location (also to be used for testing and training) in Louisville, Kentucky on Wednesday, October 5, at 1:00 p.m. PDT and will include a tour, interviews and demonstrations. Those interested in learning more are encouraged to complete an interest form http://bit.ly/theprintrefinery and attend the grand opening http://bit.ly/PRGrandOpening. IPIC 2016 education included sessions on B2B, digital press printing, store design & merchandising, SEO and SEM, social media, consumer classes and events, archiving and non-traditional marketing. Tuesday's keynote speaker Patrick Moreau of Muse Storytelling inspired the audience with a moving presentation, emphasizing the importance of marketing via emotional storytelling. 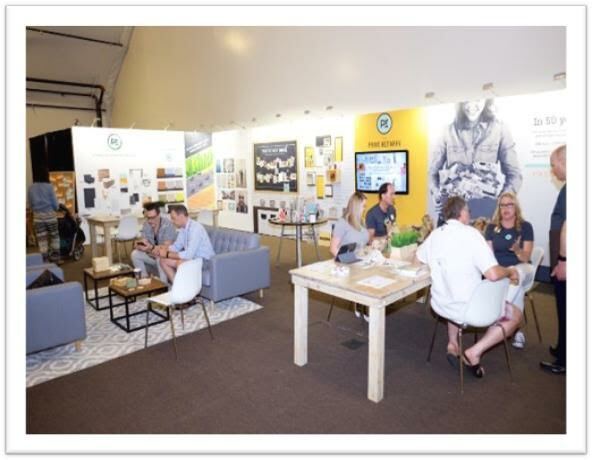 IPI launched its newest solutions for members, including The Gather BoxTM, a multi-media archiving program, as well as a Locally InspiredTM product line and the History WallTM commercial installation toolkit. Additionally, 50 attendees arrived early for two pre-IPIC Boot Camps: B2B Creative Partner ProgramTM and Retail Rescue + Reinvention, aimed at fully implementing a proven-to-be profitable business model. MSP participants attending IPIC received IPI Marketing Solutions Program (MSP) DVDs of the first campaign of 2016-2017. These were mailed out to MSP participants that did not attend, immediately following IPIC. The DVDs include Archiving Solutions (plus The Gather BoxTM), History WallTM, Locally InspiredTM and Holiday Creative Content. Not taking advantage of all the MSP has to offer? Want us to do your marketing for you with our Managed Marketing Services? Our new Shark Tank innovation engine for new product development was announced at IPIC. If you are interested in using your creativity to develop unique products, contact erin@ipiphoto.com for more details. 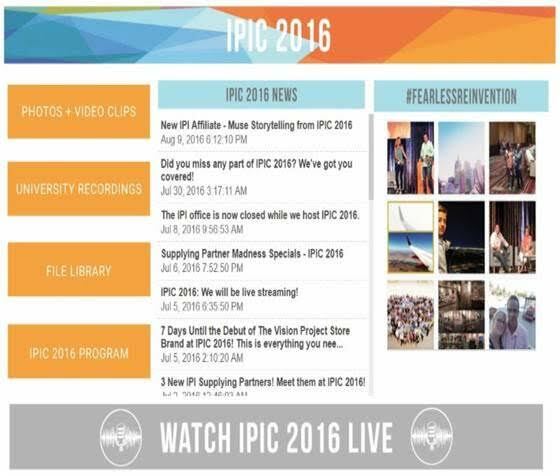 Since IPIC, we've also announced our emotional storytelling and video marketing resources, education and contest. Supplying Partners played a large role in the success of IPIC, providing valuable education, partnership opportunities and solutions. Members took advantage of the 75-minute Supplying Partner Madness sale, which persuaded enthusiastic people to line up hours in advance for amazing tiered pricing for the first ones through the door. Fujifilm sponsored the first IPIC InstaxWalk, an incredibly fun photo scavenger hunt on the Las Vegas Strip using Instax cameras. Following the event, cameras were then donated by Fujifilm to Make a Wish of Southern Nevada for children whose wishes include travel. As IPIC 2016 resources are available, we are posting them to the pages within this HUB on IPIPhoto.com. It contains links to all photos, including our Facebook album, Instagram hashtags and a hi-res download of the group photo. It will also contain full Live Learning general session recordings, along with direct links to specific segments. University breakout session recordings have been posted, along with all slides, handouts and materials provided by presenters in the File Library. You must log in to IPIPhoto.com to access all IPIC 2016 resources. Please email lcoleman@ipiphoto.com if you need assistance. 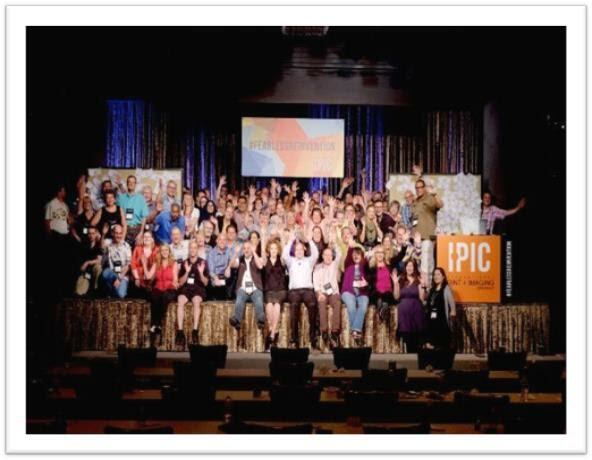 IPIC 2017 is scheduled to take place July 10-13, 2017 at the M Resort in Las Vegas. Exciting details, specific activity times and travel date recommendations will be announced over the next two months.